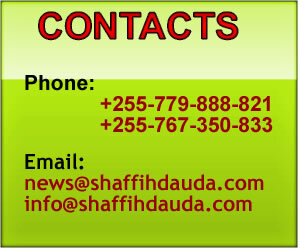 Shaffih Dauda in Sports. : DAUDA TV: JANA NILITABIRI CHELSEA KUINGIA NUSU FAINALI, LEO JE ? DAUDA TV: JANA NILITABIRI CHELSEA KUINGIA NUSU FAINALI, LEO JE ?